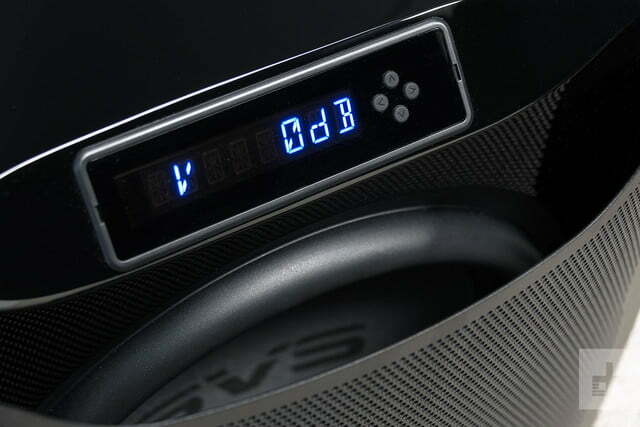 Never spend more than $2,000 on a subwoofer, and never spend it on anything other than the SVS SB16-Ultra. This is the finest subwoofer you can buy. 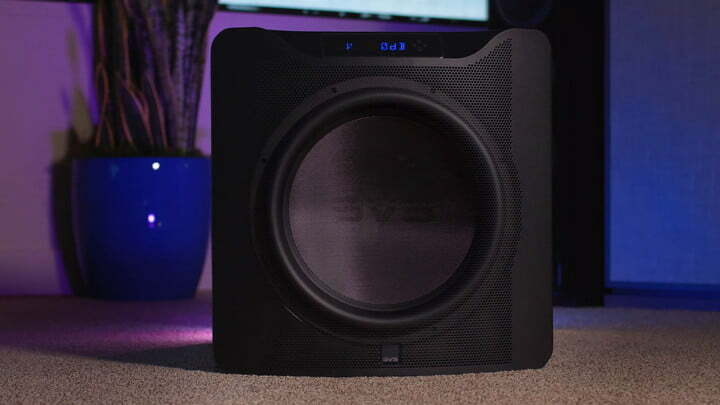 The SVS SB16-Ultra is my favorite subwoofer. Ever. No single piece of gear has held its position in the home theater testing room here at Digital Trends HQ for so long, and I suspect no other piece of gear ever will. 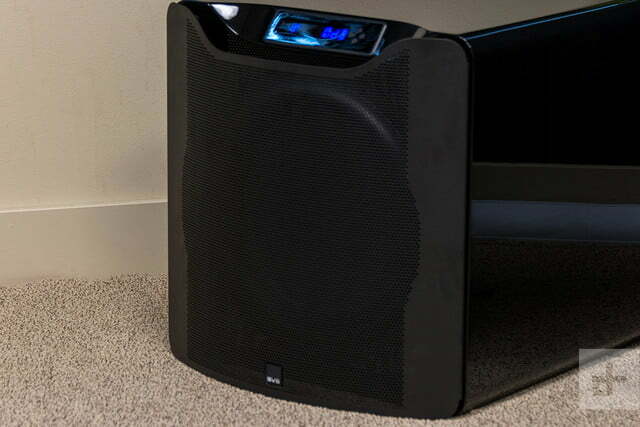 In what is typically a revolving door with monthly turnover for televisions, speakers, receivers, and subwoofers, the SB16-Ultra has held residence for almost eight months. Clearly, interest is high, and the SB16-Ultra remains the crown-jewel of SVS’ subwoofer line. In this review, I’ll explain how and why the $2,000 SB16-Ultra earns my praise as the best subwoofer I’ve ever tested, and why you should start saving now to afford one for your home theater or music listening room. You’ll want to keep track of the SB16-Ultra’s shipping status because you’ll need to be home when the delivery driver rolls it to your door — not because you need to be worried about porch pirates making off with it, but because that delivery driver is going to stop dead at your door step. Or any stairs, for that matter. 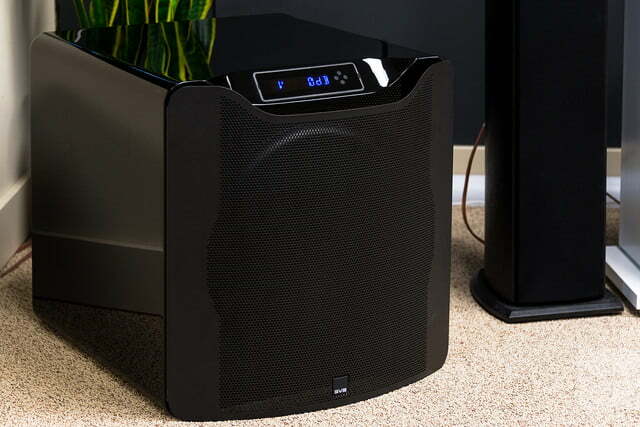 In its carefully padded packaging, the SB16-Ultra runs about 143 pounds, so you’ll also want a friend around both to relieve the beleaguered delivery person and to help you unpack and set up the subwoofer. The best very subwoofer placement method requires some moving around, and trust me when I say you will need assistance. Removing the SB16-Ultra requires some muscle, but your efforts are awarded by an out-of-box presentation that can only be described as glorious. The SB16-Ultra presents a perfect, high-gloss piano-black finish, and its convex metallic grill is almost an art piece on its own. In the box with the sub you’ll also find some heavy-duty floor spikes and footers along with a stout power cable and some product literature. Specifications are usually boring, but the SB16-Ultra boasts some impressive figures. 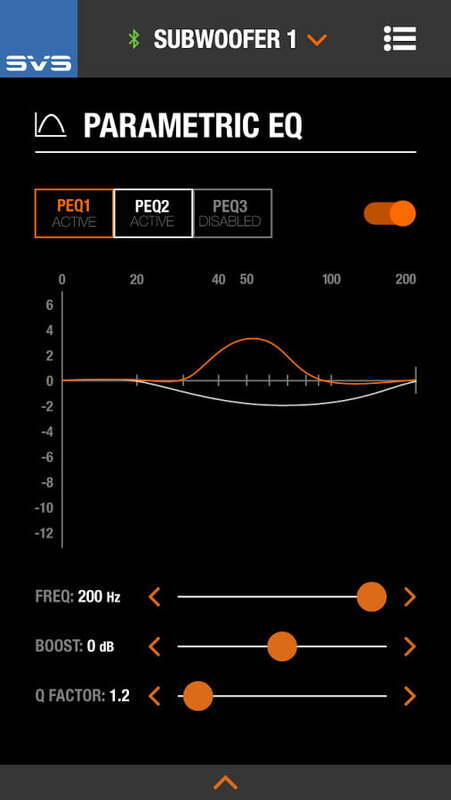 We start with a 1,500-watt continuous, 5,000-watt peak Sledge Amplifier. That’s some incredible power packed into what is essentially a 20-inch cube. Of course, all that power doesn’t mean good things unless it’s flowing to an extremely rigid driver, and that’s where the unconventional 16-inch diameter woofer comes in. The woofer has a powder-coated aluminum basket with four huge, high-grade magnets surrounding an 8-inch diameter voice coil. In other words, what you can’t see is just as burly as what you can. 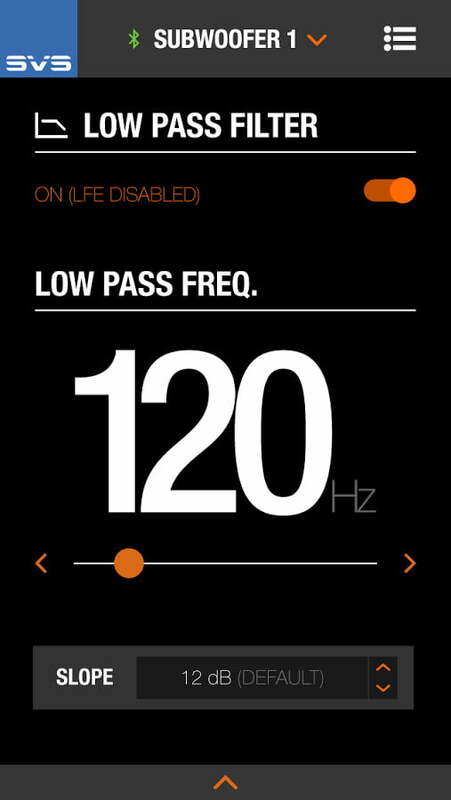 The strength of the woofer’s material is near bulletproof. And the strength of the woofer’s material is near bulletproof. I’ve intentionally kicked this driver with my foot – yes, I took my shoe off, I’m not a monster – and there are no dents. Now, don’t go kicking your subwoofer. You paid good money for it, after all! But we do think the SB16-Ultra is strong enough to hold up over time. Then there’s the SB16-Ultra’s cabinet, which is made of extra-thick, super-robust MDF covered with a flawless, high-gloss piano-black finish. It’s super classy, and it needs to be because you’re going to see this sub: It’s essentially a 20-inch cube. The subwoofer comes with an attractive grill, but I’ll be honest — the grille went straight to my closet, and I didn’t see it again until I shot the video for this review. 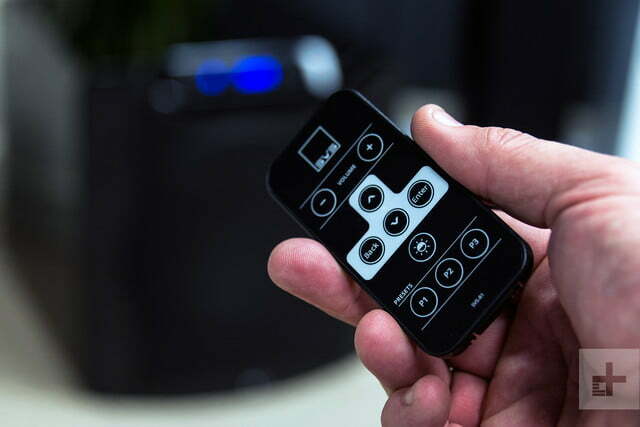 For connections, the SB16-Ultra offers two RCA inputs and two RCA outputs for the clear majority of installations, but professional installers and commercial applications will call for two XLR inputs. 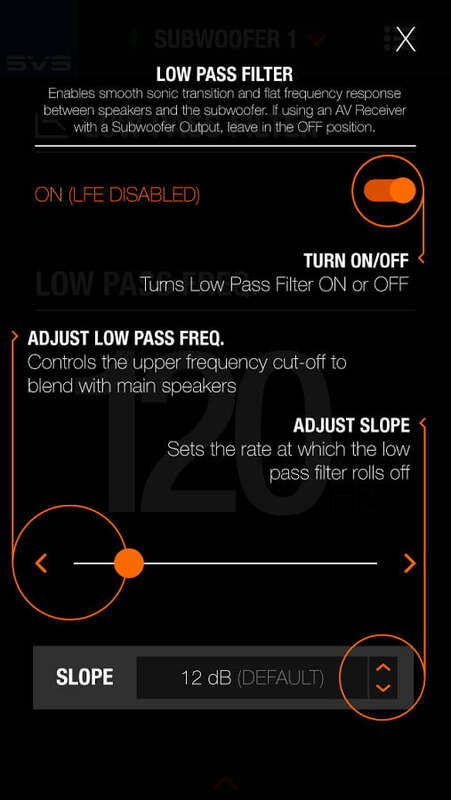 As for controls, the SB16-Ultra offers more than most competing subwoofers, and it makes that control easier. There are directional keypad buttons on top next to a bright blue, auto-dimming LED display, which will let you navigate the subs various settings, along with a few key controls on the back — but you don’t really need to bother with any of that, because the app is where it’s at. 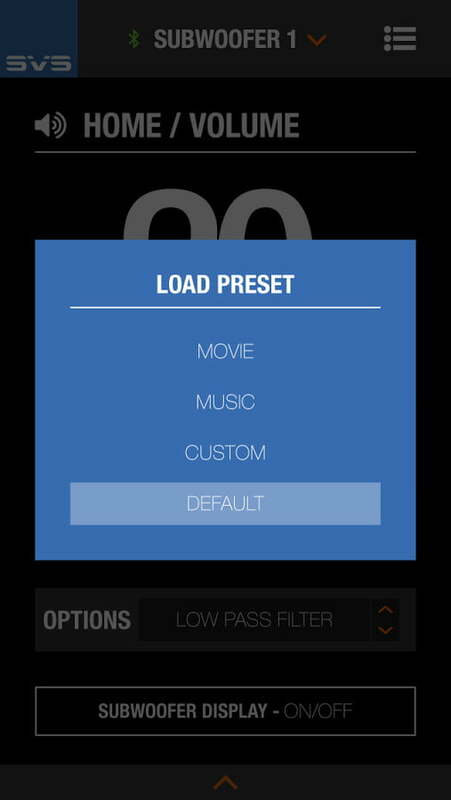 With the SVS subwoofer app (Android | iOS), you can control everything. Just open the app. It will find your sub, and you’re set. What do you want to control? Volume? Sure. It’s synced with the display. 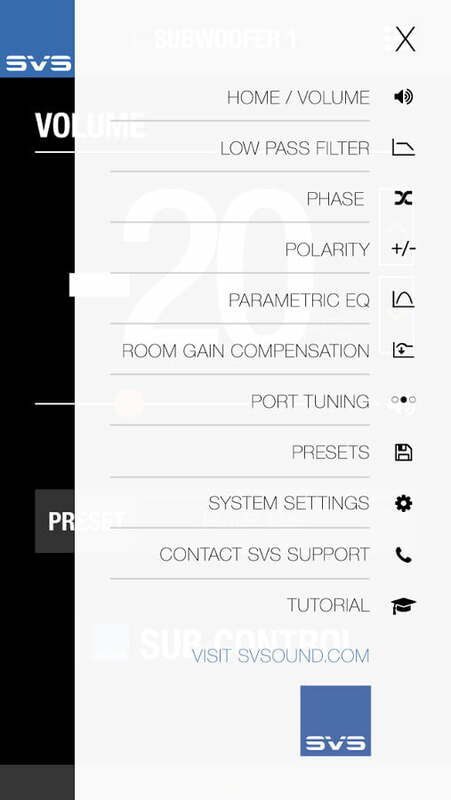 There are phase controls available, individual pre-sets which provide a good launch pad for custom sound, and customization continues with three parametric EQ presets, which you can tailor to your exact needs. It’s all here. There’s no microphone and setup software, because once the essentials are dialed in, the SB16-Ultra rocks the room – there was no need for two subwoofers to smooth out the bass in our space. The SB16-Ultra handles it just fine on its own. I’ve spent a lot of time talking about how much muscle this sub has, but the SB16-Ultra is as much a ballerina as it is a raging bull. It is nimble, quick, smooth, eloquent, detailed, and balanced. Yet it’s also brutally bombastic and explosive at the appropriate times. Best of all, you don’t have to do anything to get that performance — it just does the exact right thing at the exact right time. I’ve listened to jazz quartet cuts where the upright acoustic bass had the exact amount of weight I would expect if listening in a live performance. I’ve heard orchestral tympani tone and bass drum thunder simultaneously such that I could hear each distinct instrument. And there have been times when I’ve heard our testing room just about shake apart when listening to hip hop. I like to pull up the movie Red as a test for home theater. The scene in which Bruce Willis and his house is shot at by multiple assault rifles will flatten most subwoofers, but the SB16-Ultra punches you in the chest one second, and shakes your foundation the next. The SB16-Ultra knows no boundaries when it comes to bass. Period. The SVS SB16-Ultra comes with a 45-day risk-free in-home trial, so if it doesn’t work for you as well as it did for us, you can return it at no cost to you. Once you own it, the SVS SB16-Ultra is covered by a five-year unconditional warranty. That’s best-in-class, folks. When you take features, design, aesthetics, performance, and price into consideration, the SB-16 Ultra is the best subwoofer you can buy. You can spend (a lot) more, but most folks won’t get much more back on their investment in the way of meaningful performance improvements. Not everyone needs this larger version of the Ultra series, nor will everyone necessarily want the sealed version of the sub. 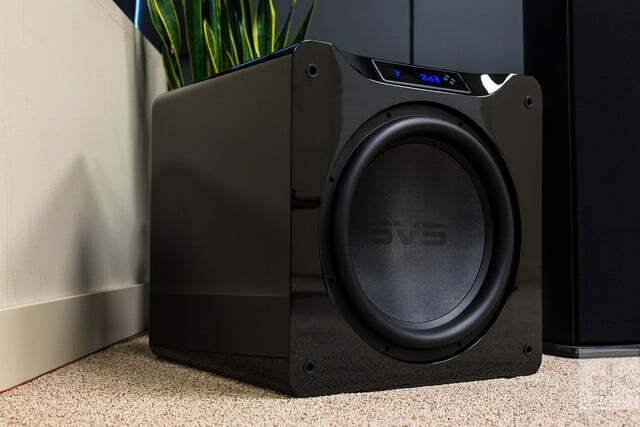 SVS offers the SB-4000 for those looking for something a bit smaller, with similar performance potential and a lower price, and the PB16-Ultra for those who prefer a ported sub which can offer a bit more visceral rumble. Outside of the SVS brand, Martin Logan, Paradigm, JL Audio and PSB all make excellent subwoofers worth auditioning. 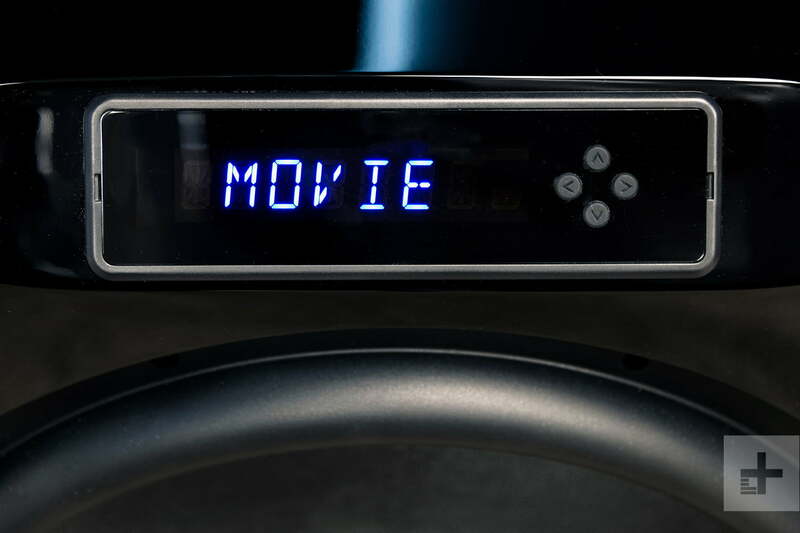 Given its bulletproof design, the SB16-Ultra should last longer than most of the other components in a home theater. Its five-year unconditional warranty is a great confidence booster as well. Do buy the SVS SB16-Ultra if your budget allows it. You’ll never second-guess or regret your decision. Don’t buy it if you are concerned about annoying your neighbors (no apartments).